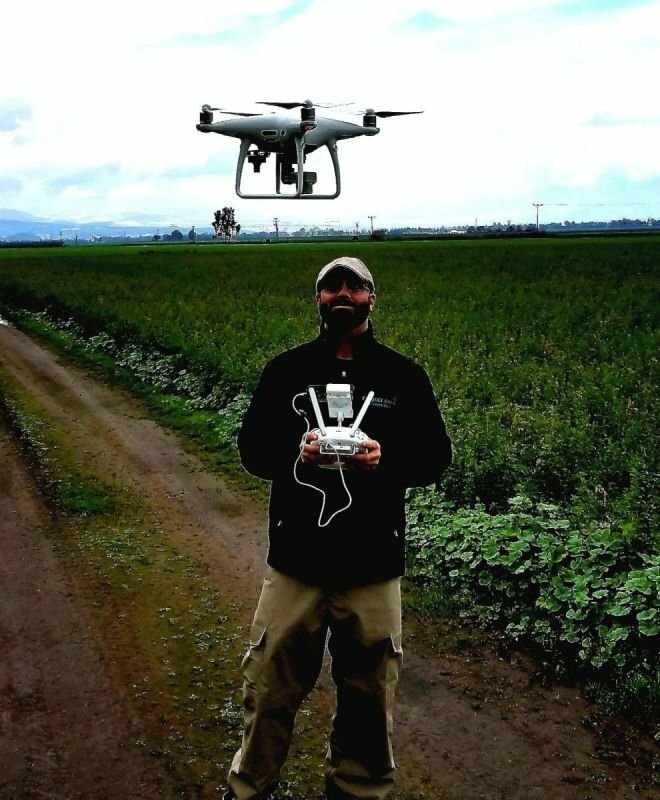 In cooperation with Dr. Dan Malkinson, Prof. Ido Izhaki, Dr Anna Brook, and Dor Keshet (MSc student) we established a projected funded by Mop Zfon to use drone to monitor both rodent numbers and damage in agriculture in the Hula Valley. 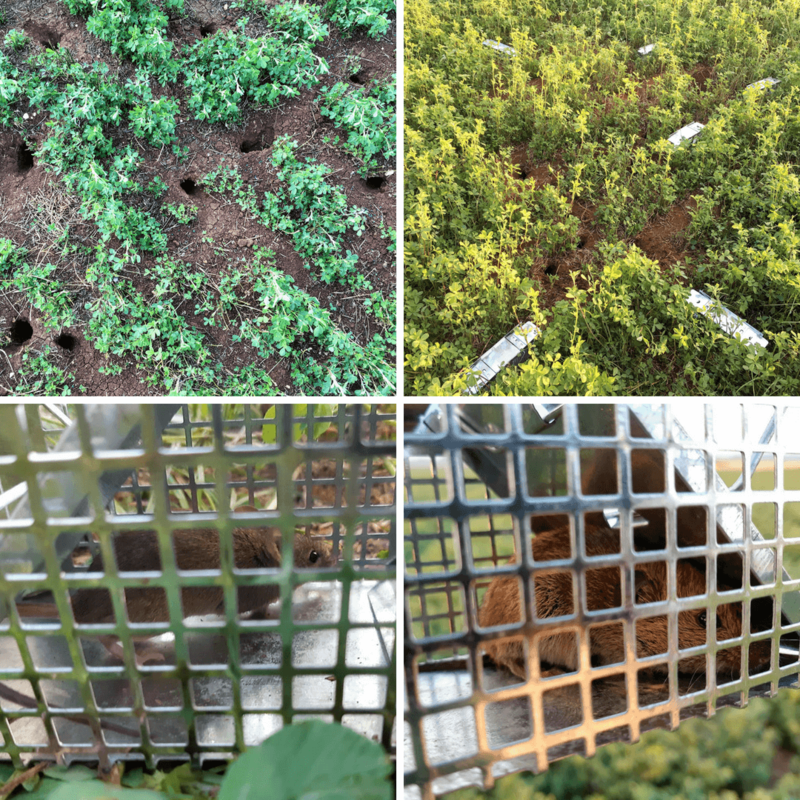 Rodents and in particular social voles (Microtus socialis guentheri) are very common pests in agricultural crop fields throughout the Middle East and especially in Israel. The reason voles cause so many problem in agriculture, is related to their large populations as result of the social voles very high reproductive output as social voles reach reproductive maturity within the first month of being born, pregnancy last only 21 days and they raise 5-6 young per litter and populations. The Hula Valley Agriculture area is known as a hot bed for social voles due to water ditches, natural grass, and variety of irrigated crops that provide the voles food throughout the year. Currently farmers use a combination of rodenticides, natural predators and mechanical flooding in attempt to control vole damage but are unsuccessful in finding the proper regime to control, have no system to of monitoring fields for voles and therefore suffer significant damage in many crops. Here we use a novel project of using precision agriculture to determine when and where to control for voles in real time in order to reduce vole numbers when population number are low before they reach large number and cause agricultural damage. We use a UAV (drone) with different sensor (NDVI) to find vole hotspots and will experimental test a combination of flooding the field, rodenticides and natural predators (both birds and mammals) to determine which combination of methods works best and is financially beneficial. We will develop methods of both detecting and then management social voles.